Great value. Modern room, with refrigerator. The bed was very comfortable. My room had its own hot tub. I also liked the indoor swimming pool and hot tub. The free breakfast was delicious. The friendliness of the staff set this hotel apart. This was our second stay here. Nice up to date hotel. Breakfast was great. 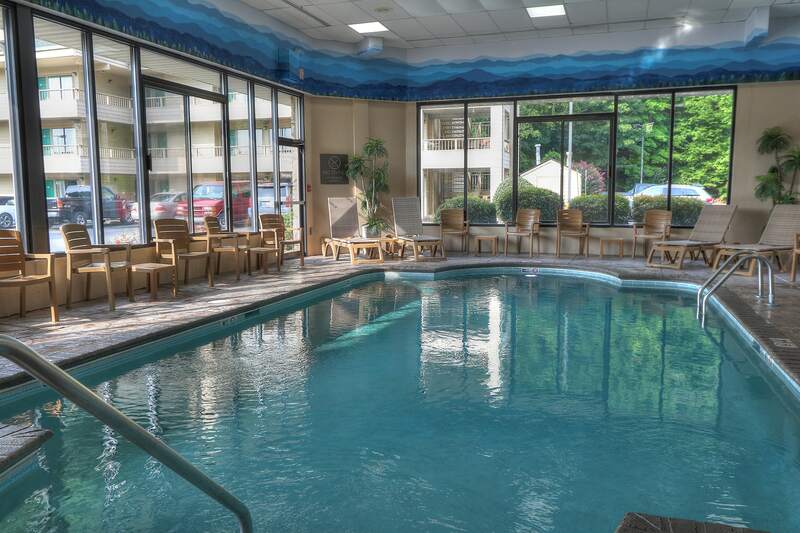 Location is very convenient to attractions especially Dollywood. We liked the balcony with a view of the mountains. Great customer service, good breakfast and clean room will stay there again. Very pleased overall. Would stay here again. Everyone was helpful. It was a great experience. Very accommodating. Location is great for what we did in Pigeon Forge. Breakfast was great and all the staff was wonderful to work with. Clean. Comfortable. Bug free. Cool rooms. Friendly staff. Very convenient. No road noises. Great place to stay. 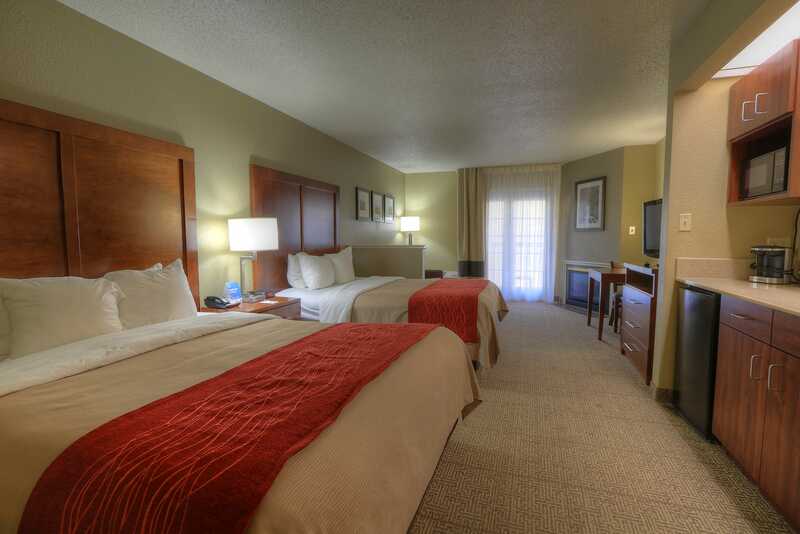 Very clean rooms and staff was very friendly and helpful. This was a great place to stay. The hotel was close to everything that we came to see and enjoy. Been there many times when my wife was alive. First time without her. Lonely but still a great place. Great location, near Dollywood our number one reason coming to Pigeon Forge. Our favorite eating place, Texas Road House is short walk. Breakfast area top notch. Office staff are always courteous and helpful. Rooms always clean. Nice room. The size of the room was nice for the cost. The fireplace was nice. The room did not feel crowded or cramped like a lot of rooms. The large bathroom was nice. Plenty of towels were available. The small refrigerator was useful. Overall a very nice place to stay for a reasonable amount of money. Great family friendly hotel in a safe, convient location. Love having pizza hut and McAlister Deli in walking distant. Clean indoor pool. Great breakfast. Dixie Stampede, Top Jump across street and Dollywood and splash country right up road from hotel. Island down the street. Have been staying here for several years. Single foster mom and I feel very safe here. We had a wonderful time nice clean rooms every night we returned exhausted. Loved fireplace. The room was great! Clean and updated. They had the best breakfast of any hotel we have ever stayed. It was good. Hot tub was great. Staff was fantastic! Good place to stay. 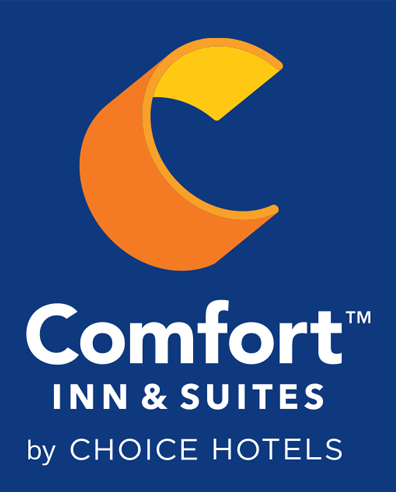 Convenient to all things in Pigeon Forge. Room appeared to be recently renovated. Everything was in good working order. All linens and towels were in excellent shape. The breakfast was great with an excellent selection to choose from. I am so pleased with this hotel. The staff is friendly and well prepared for arrivals. Communication was very good before and during our stay. The room was clean and above-average based on my past experiences at other hotels. The only negative I have is with the breakfast room. The weekend crowd wasn’t easily accommodated with the breakfast room. Weekday visitors in the off-season could easily be accommodated, but there is an overflow on the weekend. 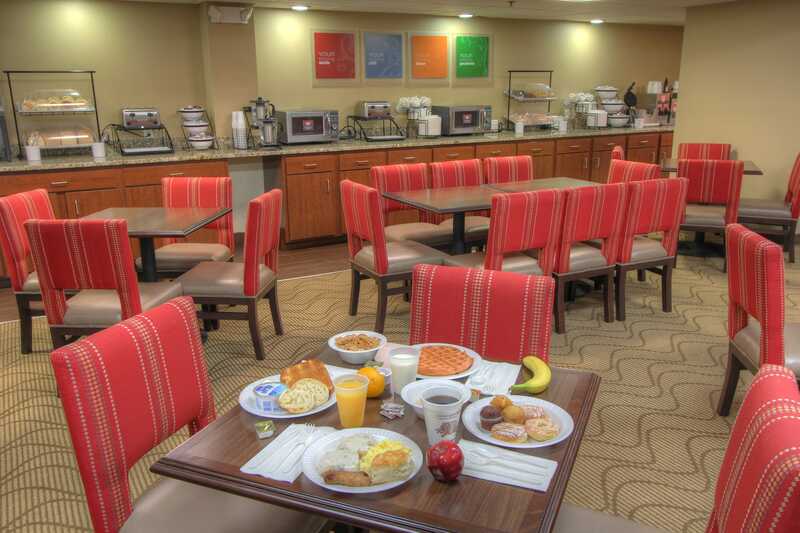 Many folks, including my husband and I, retreated to our room with our breakfast on Saturday and Sunday. Overall, I am very pleased with this hotel. Hotel was clean and staff was friendly. Parking can be an issue if hotel is full. Otherwise, great value for location and would consider staying here again. Hotel was very nice. Room was great. customer service was friendly and made sure our stay was wonderful. Stay Here – You’ll love it! Hotel is modern, clean, has a wonderful pool and hot tub and the best breakfast around. Been staying at this hotel for over 12 years and have never had a bad experience. Staff goes above and beyond to help. The hotel location was perfect, the rooms were spacious, the staff was outstanding. The beds need a little updating & a little more soundproofing the hallways. Don’t let this keep anyone from booking this hotel. IT IS GREAT! Hotel had friendly staff. Room was clean. Would stay here again. This is our first stay at this Comfort Inn, but had used their heated pool and breakfast area there while staying at the Quality Inn next door a couple of years ago. I really enjoyed their hot breakfast then and this current visit. The room was clean, and very comfortable. Greg who checked me in was really friendly and followed up a couple of hours later to see how the room was. The overall hotel was well care for. The rooms were cleaned. The breakfast was delicious everyday, the presentation was well though out. The parking was clean from rubbish. The pool area was clean. Love this hotel. We always stay here while in Pigeon Forge. Love the rooms. The breakfast is great and the staff are great. We loved our stay! I loved the walk out balcony, fireplace and hot tub in the room. Breakfast was great too, hot with lots of options! Great location that was close to everything. The staff was extremely welcoming and nice. We were impressed that the front desk employee called to make sure we got into our room okay. All employees at this hotel that we came into contact with are what made this stay and rating as high as it is. Room could just use a little more updating and attention to detail. Overall a decent stay while on vacation for the price.